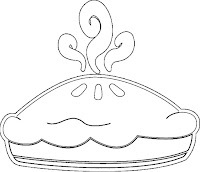 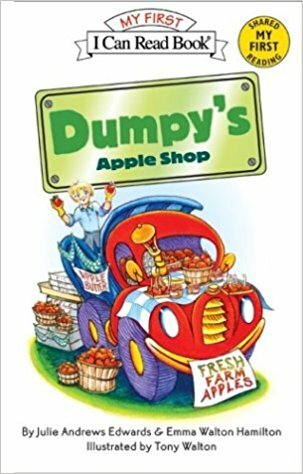 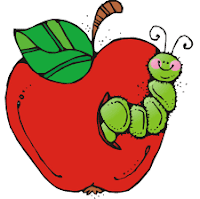 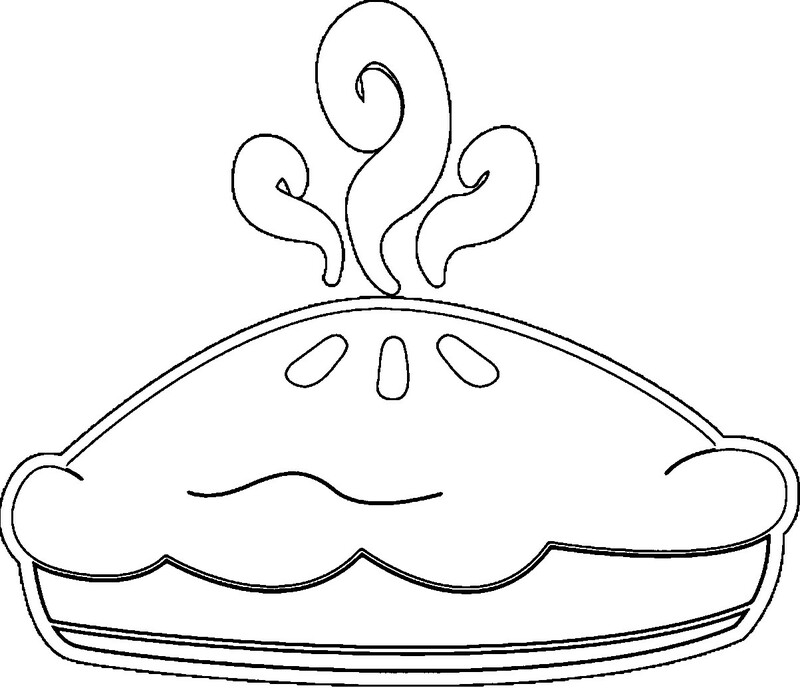 Show apple/caterpillar Puppet or bring in a couple real apples or even use laminated clip art and ask if they know what they are ? 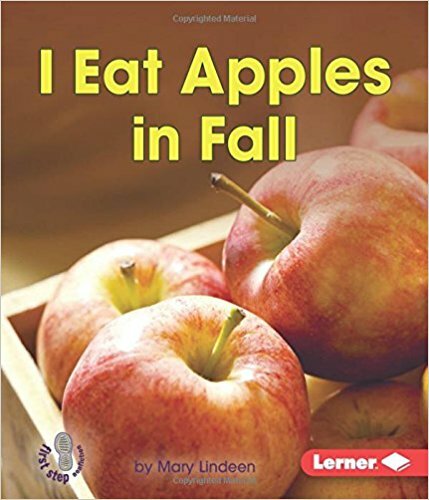 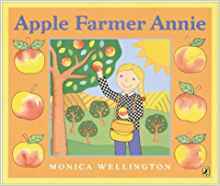 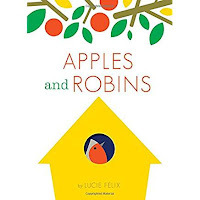 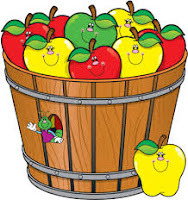 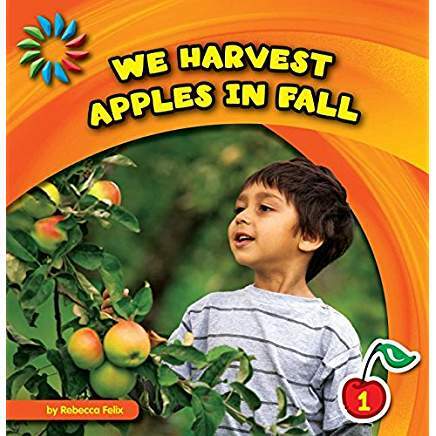 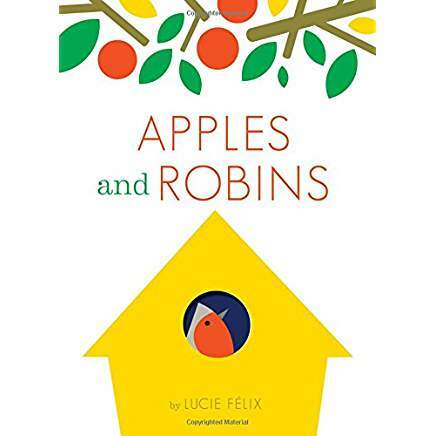 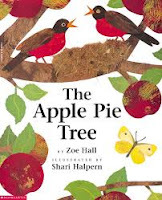 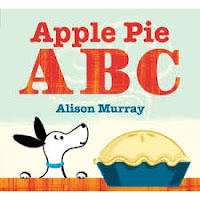 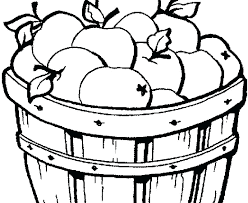 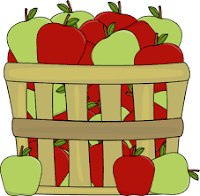 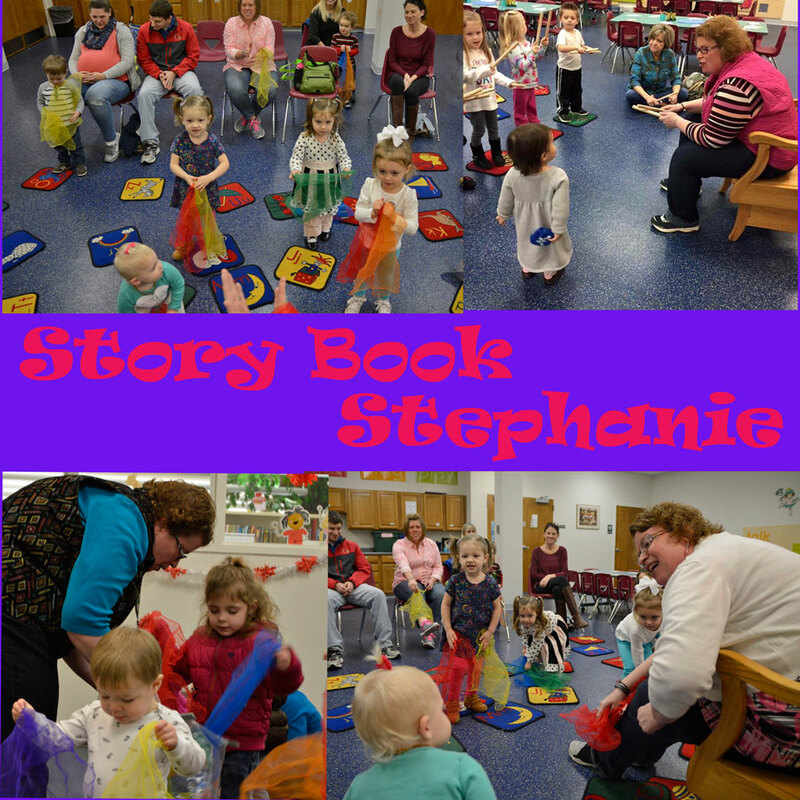 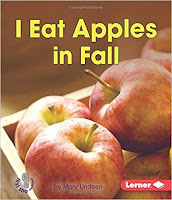 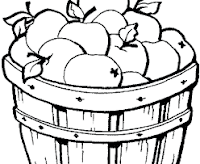 We are going to talk about apples today in ours stories- has anyone been to an orchard for apples yet? 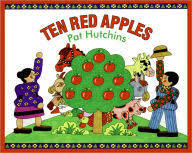 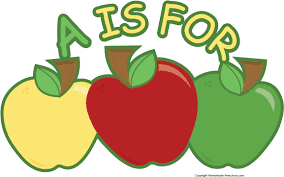 Do they come in different colors?- show examples of red, yellow and green apples out of cardstock. 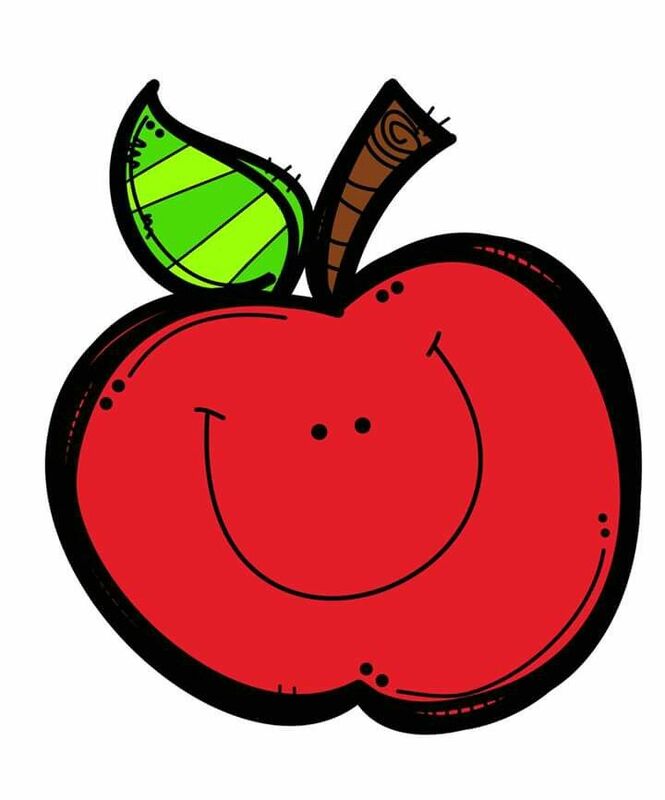 Go on an Apple Hunt (use cardstock colored apples – 3 colors) and scotch tape them to the walls around the room . 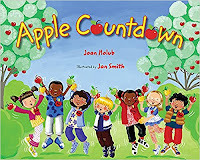 Count the apples together as a group using the felt board we taped them up on the board or wall space. 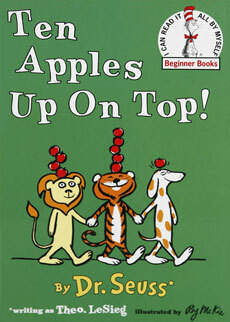 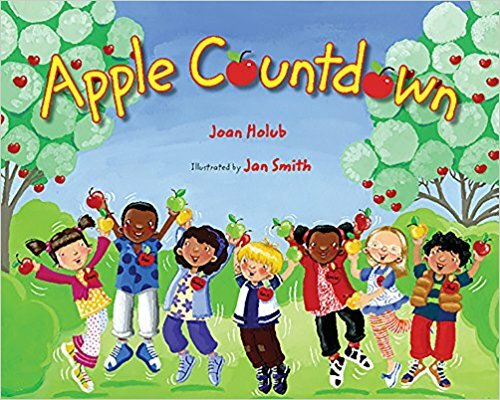 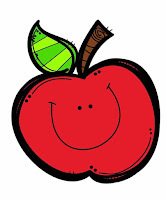 Use finger print with red paint and give the animals on the counting worksheet 1-10 apples up on top of their heads.